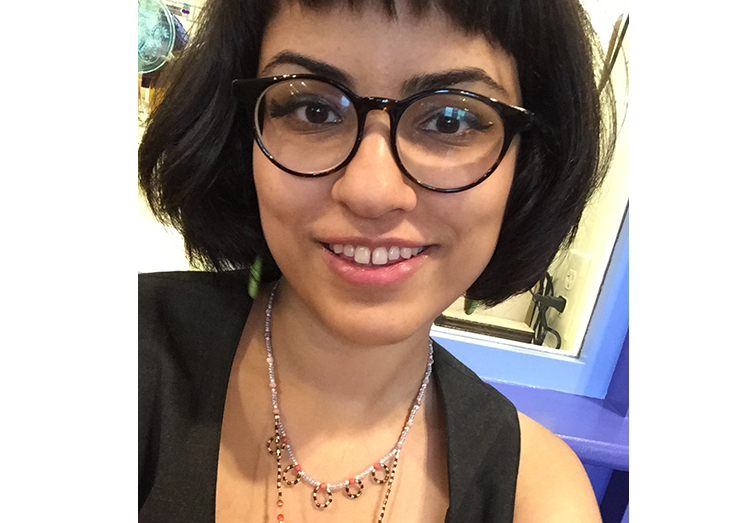 Shana Bulhan Haydock is a young, South Asian, disabled, gender/queer writer, artist and activist. They currently reside in Western Massachusetts, USA, though they grew up mostly in India. They recently graduated from Mount Holyoke College, and will soon be attending the Juniper Institute, a summer writing program at the University of Massachusetts, Amherst.